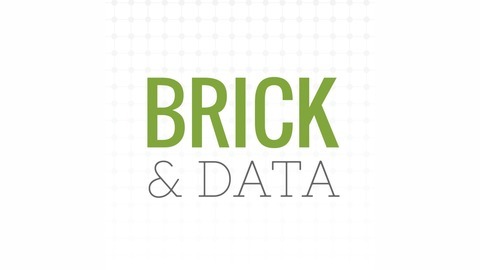 Brick & Data is a podcast dedicated to retail news, analytics, and tech with Todd Harris and José Chan. We’ll cover trending news of the week, interview some of the biggest players, surface game changer technologies, and explore how retailers are surviving and thriving. Both Lila and Jeremy have very interesting backgrounds with the most unlikely of influences - politics and philanthropics. They are both avid flip-flop wearers, which gave them the ideas they needed to establish their brand. Jeremy started with focus groups, which was part of his DNA from being in political consulting. Polling the public. Out of those groups came Hari Mari - the move towards casual, color, and comfort (especially that little piece between your first and second toe). 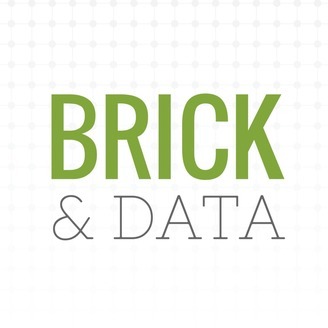 Recorded live at eTail West 2019! Enjoy this episode? Don’t forget to subscribe on iTunes, Google Podcasts, Stitcher, RadioPublic or wherever you listen.